A family-run security and construction company has strengthened their connections within the South London community by forming an official business partnership with Crystal Palace Football Club. 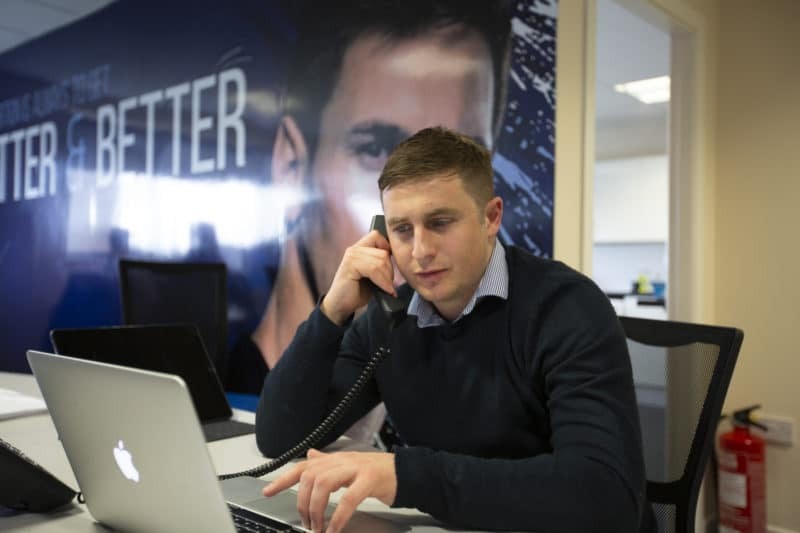 JAR Site Solutions’ links to the Premier League side enables the business to inform more than 25,000 supporters of their services every matchday. JAR Site Solutions provide security personnel to various events, office spaces, and construction sites nationwide, as well as operating as a labour agency for temporary construction staff. With the business stemming from a family of Crystal Palace fans, JAR Site Solutions has utilised the power of sport to help take their brand awareness to the next level. Formed by Jon and Alisha Riches in August 2017, JAR Site Solutions has been provided the opportunity to experience high-level exposure through the Crystal Palace Business Club’s multi-layered digital communications system. Currently sponsoring a local rugby team, as well as supplying stewards to both West Ham United and Fulham FC, the company’s Business Club membership expands JAR Site Solutions’ growing portfolio within sport. Founder of the business, Jon Riches explained why becoming a Crystal Palace Business Club member held an appeal: “We’re based in Croydon so we’re only a mile down the road from Crystal Palace. We do a fair bit around the community. It’s a matter of keeping our profile high and making sure people know who we are. 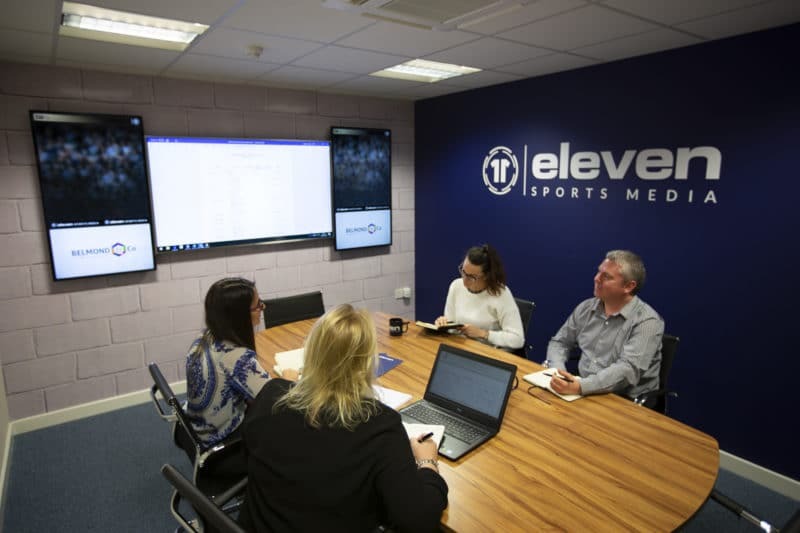 The Crystal Palace Business Club stems from a partnership between the club and Eleven Sports Media, which has produced an all-encompassing digital marketing platform. 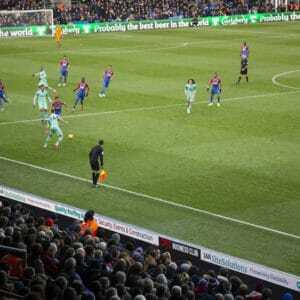 As Crystal Palace Business Club members, JAR Site Solutions see their company’s branding broadcast on crowd-facing LED boards, plus StatZone and StadiumTV screens located within the concourses at Selhurst Park. 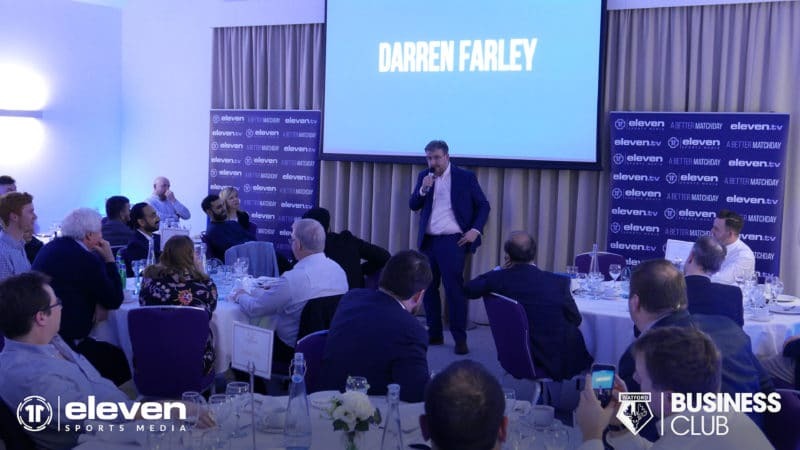 In addition, all Crystal Palace Business Club members are invited to attend exclusive dinners, which include Q&A sessions with former Palace players. Despite being a relatively new business, both founders hold a wealth of experience in the field, with Jon Riches explaining the wider benefits of JAR Site Solutions’ association with the Football Club: “Alisha and I, we were working for another company and we decided we wanted to do this for ourselves. We set up JAR Site Solutions and a lot of our clients moved across with us because of our reputation and how long they’d been working with us. “We’re both licensed security operatives ourselves, so we work out on the ground with our teams on a lot of the jobs. We had over 200 staff working on New Year’s Eve at the London Eye, the televised event, with us working alongside them and we think it’s really important being on the ground with the guys.